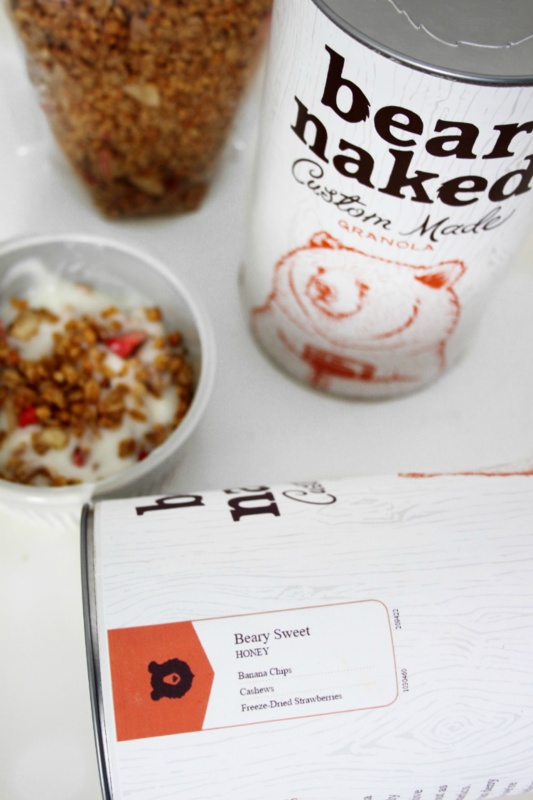 For breakfast today we had our delicious Bear Naked Custom granola. We always buy Bear Naked cereals, so when I found out we could customize our own granola I knew I had to give it a try. Customizing online was so much fun. There are so many delicious options and endless ways to create the perfect blend. I kept changing my mind and mixed different ingredient until I found my personal taste. The IBM Chef Watson really helped me determine which ingredient combination would be the most delicious. I wanted to be adventurous with my granola but I wanted it to taste good. So having that help was nice. I love that the ingredients are out of the ordinary. It’s not only your typical blueberries and almonds. They have from jalapeños to bourbon flavor to coffee brittle. Yum! All ingredients are 100% Non-GMO which is a bonus for this mama. Creating our custom granola was fun, but the excitement of customizing the packaging was the cherry on top! Evan thought adding his face to his mix was cool and hilarious. Every morning he asks if he can have some of his bear food. 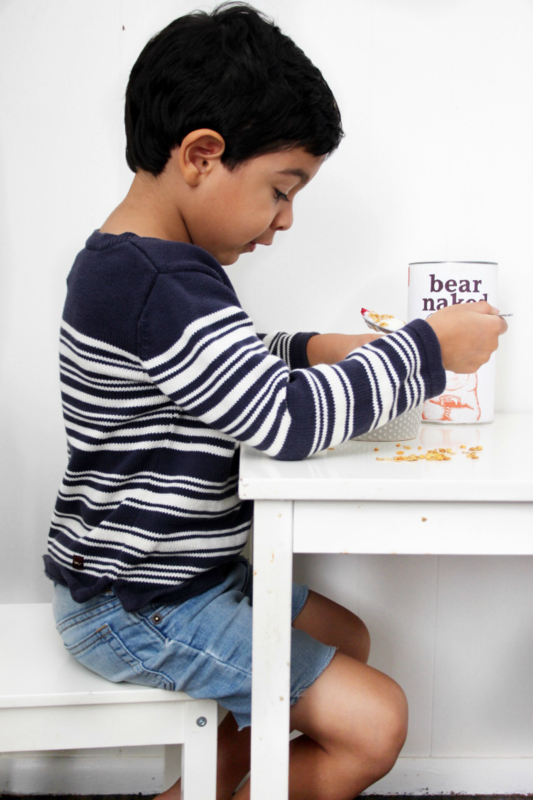 We love our granola blend so much. 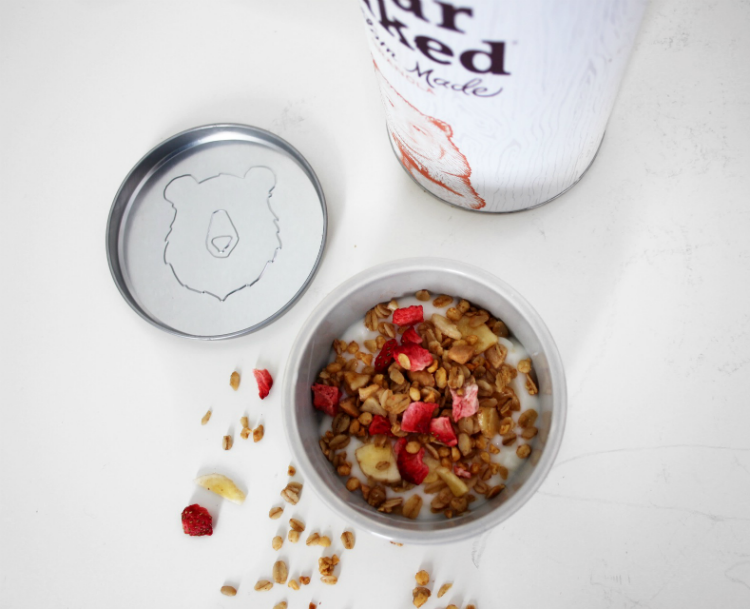 Create your own custom granola and receive 10% off your order using promo code BEAR2017 for a limited time! 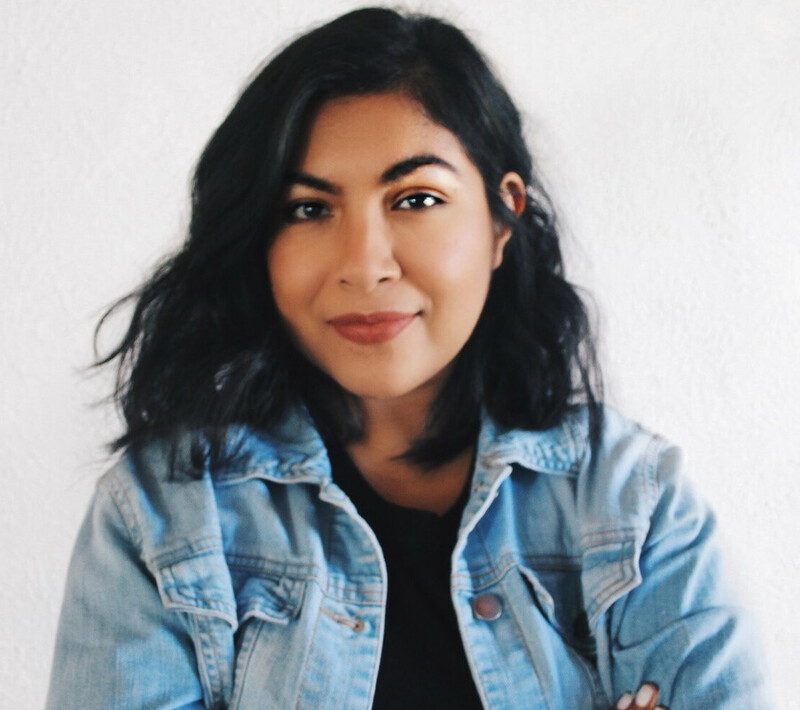 Get started on your blend HERE! Our custom granola recipes in case you want to try! Get 10% off an order with code BEAR2017 and try Bear Naked Custom today!